What Happens If a Lien is Placed Against My Timeshare? While a timeshare property might seem like some kind of an extended hotel, it’s considered real property, hence, fair play to creditors. But placing a lien on timeshare properties might backfire for creditors, particularly if another creditor already has a lien on it. That said, it’s important that you pay off your debt as soon as possible to eliminate the lien. 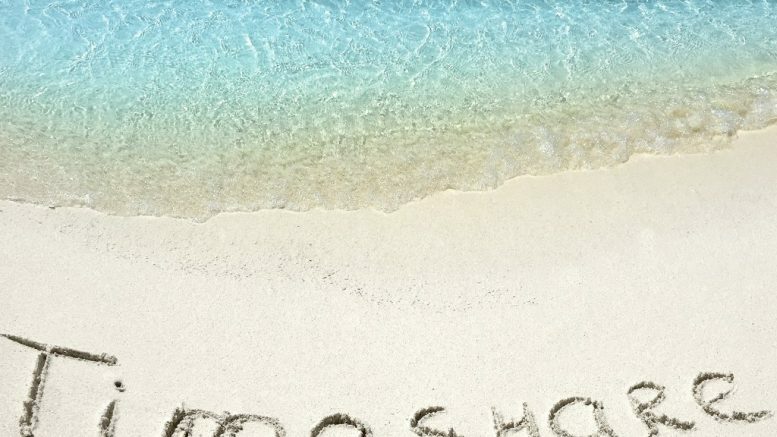 Owning a timeshare is similar to owning a house, that is, a fraction of the house. If you financed your timeshare with a mortgage, your lender would automatically have a lien against your timeshare until you have paid off your entire mortgage. 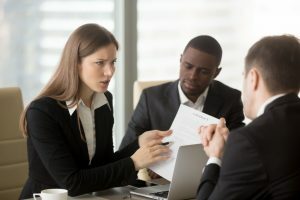 However, depending on certain circumstances, such as when you file for bankruptcy, for instance, other creditors might likewise be entitled to place a lien against your timeshare through a court order. Also, the government is entitled to an automatic lien on all your property and could collect on that lien if you owe them a debt. Once a creditor has placed a lien on your timeshare, you won’t be able to sell it without the creditor’s permission, or you might need to use the sale proceeds to pay off the creditor to remove the lien. Holders of liens could likewise force a timeshare foreclosure process, warns a top lawyer in the area. He adds however that foreclosure typically leads to a deficiency balance if the timeshare is under a mortgage, meaning that secondary lien holders won’t receive a cent from the sale. You might want to avoid selling your timeshare once a lien is placed on it since timeshares typically sell for a significantly lower price, sometimes, almost half of their original price. So if it’s under a mortgage, you would still owe your lender money, known as a deficiency balance, after selling your timeshare. In this scenario, your lender could file a case against you for deficiency balance, which could, in turn, result in a lien on another one of your properties. You really wouldn’t want to risk your lender or another creditor forcing a timeshare sale, so your best recourse is to negotiate a repayment plan with your lender. Remember, a lien on your timeshare won’t necessarily mean that you automatically lose your right to sell your property. However, few lenders would be willing to fund a timeshare with a lien against it.